"From little Acorns mighty Oaks will grow"
How to ‘Grow your own floor’ - a special gift of natural wonder, from us to you. 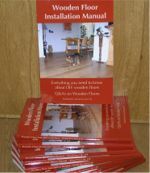 Estimated delivery time for your oak floor - approx 40 years. Meanwhile, the oak in your garden will provide you with many years of pleasure – and guaranteed, you will get so fond of it you won’t want to chop it down. So, perhaps a quicker, more reliable way of getting your ‘genuine oak flooring’ is to give Wood You Like, the wood flooring specialists, a call on 01233 713725. Revised delivery time for your oak flooring - within 4 weeks! The Oak is part of the Beech family - its Latin name is Quercus. Your Oak tree can easily live 200 years and more - the oldest known Oak tree in the UK is said to be about 1,000 years old. Only after about 25 years will your Oak start to produce its own acorns. 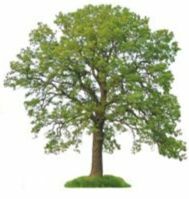 It takes, on average, up to 35 years for an Oak tree to reach maturity (approx height of 25 – 30 metres). A mature Oak tree can draw up 190 litres of water a day from your garden. After felling your tree, it will need to go through various drying processes (lumber stacks, turning, dry-sheds, kiln drying, and more, taking up to 3 years) to reduce its moisture content, in a gentle and natural manner to prevent it splitting, before it can eventually be cut into timber or floor boards – and then dried further before you can lay them, with pride, in your home. From 1 cubic metre of tree you might get 20 sq metres of 21mm thick solid boards, or up to 90 sq metres of precision Wood-Engineered floorboards. 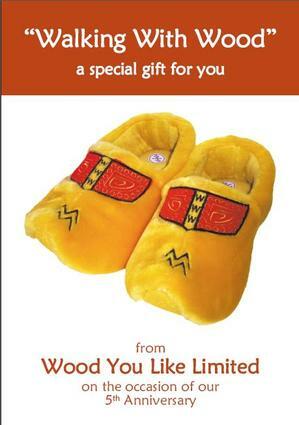 And what a new year it will be: a whole year with special offers to celebrate Wood You Like's 5th Anniversary. 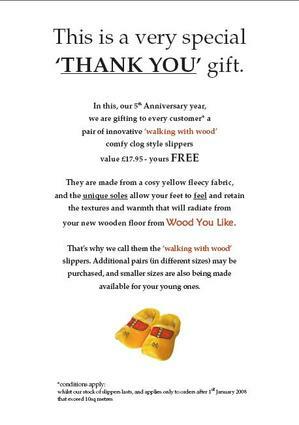 Browse our website and online shop to select your own high quality natural wooden flooring and stay tuned for more special offers, attractions and celebrations.